“If you get cold, you just haven’t spent enough money,” an uncle from Idaho that enjoyed winter kayaking once told us. This is somewhat true, but not totally. 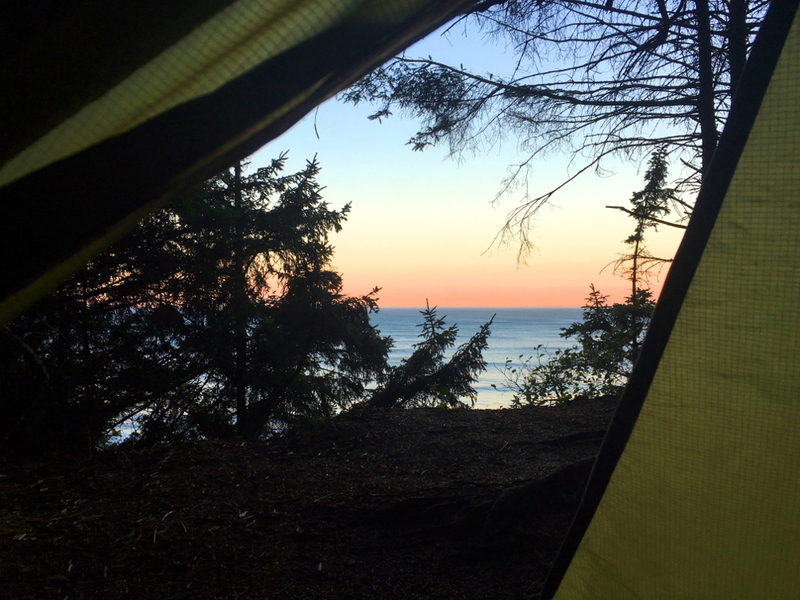 Whether you are car camping, going on a back country adventure, sleeping in a van, or just in your backyard, sleeping outside doesn’t have to be cold. 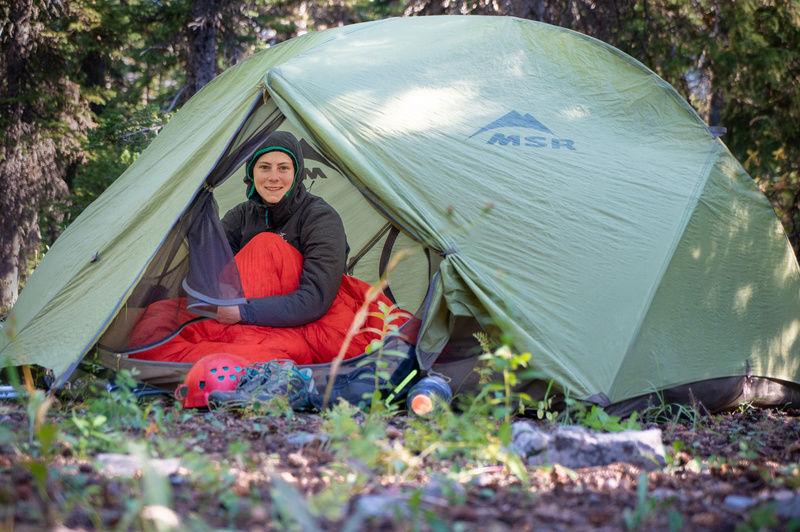 Here are some tips and gear suggestions for sleeping warmer in the colder months. Enjoy! Goods for staying warm while camping. Eat a warm, high calorie dinner. As your body digests food, it generates heat. For staying warm, look for foods that are particularly high in calories, fats, and proteins. 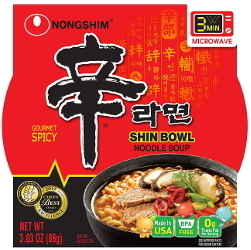 Our personal favorite for backpacking is spicy Asian noodle bowls with carrots, peanut butter, and tuna added. Keep in mind that if you eat precooked meals, such as Mountain House, many meals are two servings and you will probably want both. Staying hydrated will help in regulating your body temperature, so, naturally, it will help keep you from getting as cold. Your body has to expend more energy to keep your urine warm, so don’t procrastinate when you have to go. With an empty bladder, not only will you be warmer, but you will also sleep better. Before going to bed, replace damp clothing with dry layers. Alternatively, if you aren’t cold or concerned about being cold, consider sleeping in your damp layers to dry them off. This will be the fastest most effective way to dry wet clothing. Speaking from experience, this is the only way to dry clothing in a cave camp and it works! 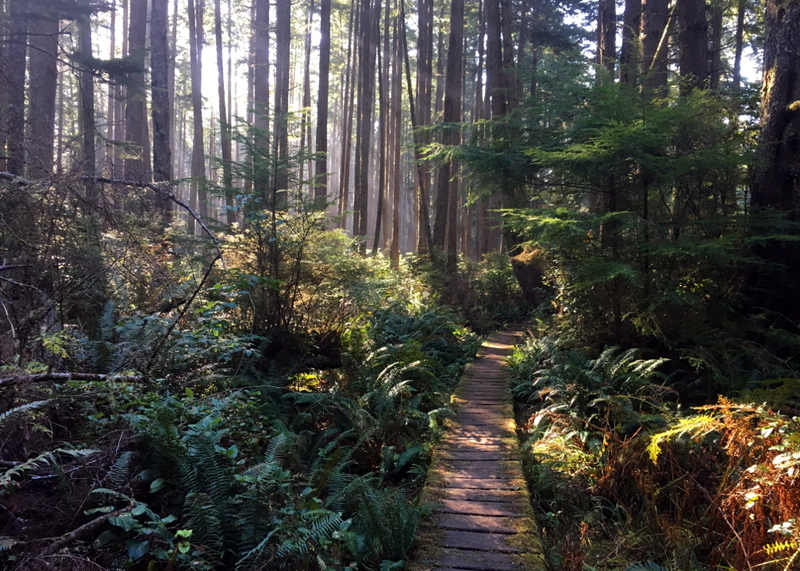 This may sound like a no brainer, but when you are hanging out with friends in the woods or sitting around cooking dinner after a day of hiking, it can be easy to forget to stay warm. Insulation only works in keeping you warm when your body is providing enough heat to warm the space. So, if you go into a sleeping bag cold, it will take awhile for the space to warm up, thus resulting in hours of laying awake cold and shivering. Sleep with a hot water bottle. Fill a water bottle with hot water and put the bottle in your sleeping bag. This will provide some additional warmth when you’re first trying to fall asleep. Be sure to use a water bottle with a lid that doesn’t leak. . .Nalgene water bottles are great for this. 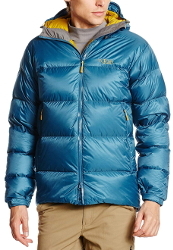 Some of our favorite layers for staying warm while camping. Fresh pair of dry socks. 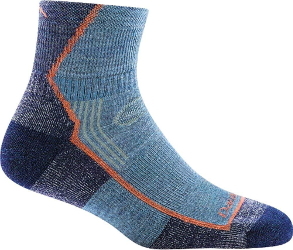 Dry feet and socks will make you a lot warmer and ready to hike the next day. 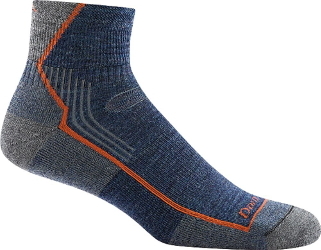 We find Down Tough socks to be the most durable. We have and absolutely love our down booties! 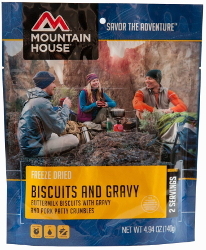 We wear them in the van, for cold backpacking trips, and when we are walking around the house. You will be so happy you have Feathered Friends Down Booties for camping. 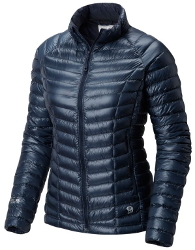 Wearing a synthetic material, such as polyester, will help wick moisture from your skin and, thus keep you warmer. You lose a lot of heat from your head, so wearing a hat can help keep you a lot warmer. Should you sleep naked or with extra layers? Apparently, this is a controversial topic for some and you can read differing opinions in the article, “How the Experts Layer in a Sleeping Bag”. Based on our experience, you should sleep with as many layers as you need to be warm, but not sweat. You have packed well for a trip when you use all your layers while sleeping (between wearing, forming a pillow, and shoving at the bottom of your sleeping bag) and don’t feel like you need more. Personally, the only times we’ve ever felt colder from putting on more layers was when we overheated and started to sweat. 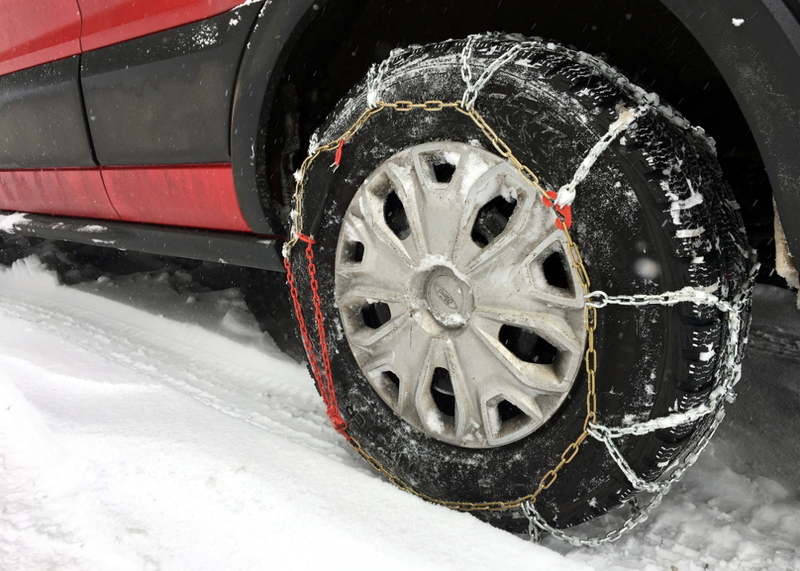 Put all of your extra layers around your feet. Any extra layers that you aren’t wearing or using to form a pillow, stuff inside at the foot of your sleeping bag. Some of our favorite gear for staying warm while camping. Sharing a tent with a friend or significant other can help keep you a lot warmer. 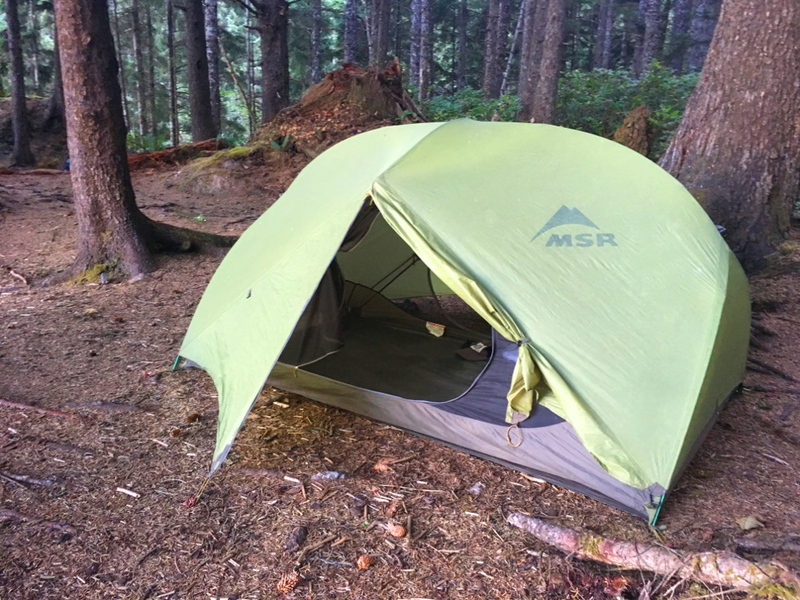 Plus, carrying a slightly larger tent vs. two individual tents will save you space and weight in your packs. 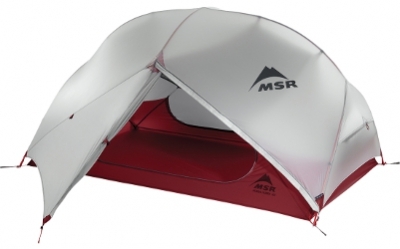 Our favorite is the MSR Hubba Hubba NX 2-Person Backpacking Tent. Use a small, warm tent. 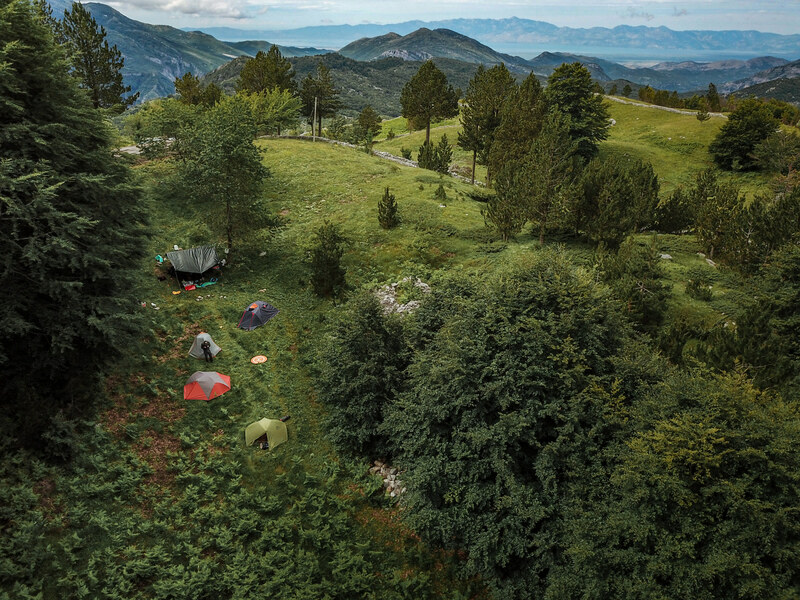 A three-season tent is more than enough for the average camper. But, if you are camping in the snow, you might want to consider a four-season tent. The smaller the tent, the warmer you will be because you will have less space to warm. 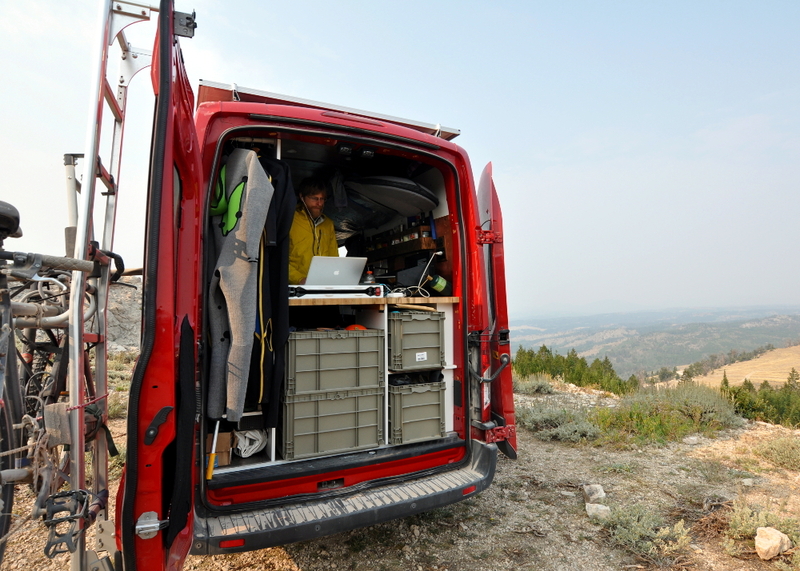 Choose a smart location to pitch a tent. Find natural obstructions from wind: if it’s too windy, find a natural obstruction to setup your tent by. 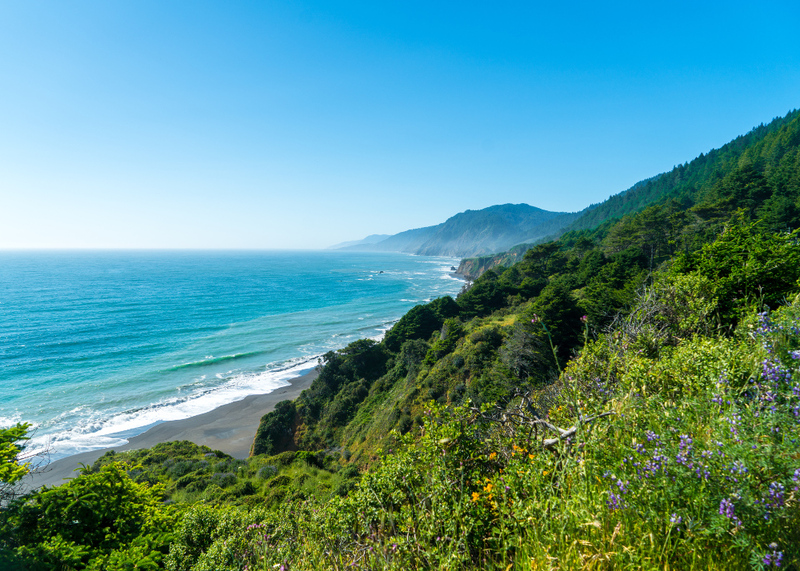 Some examples include tall grasses, bushes, trees, and boulders. 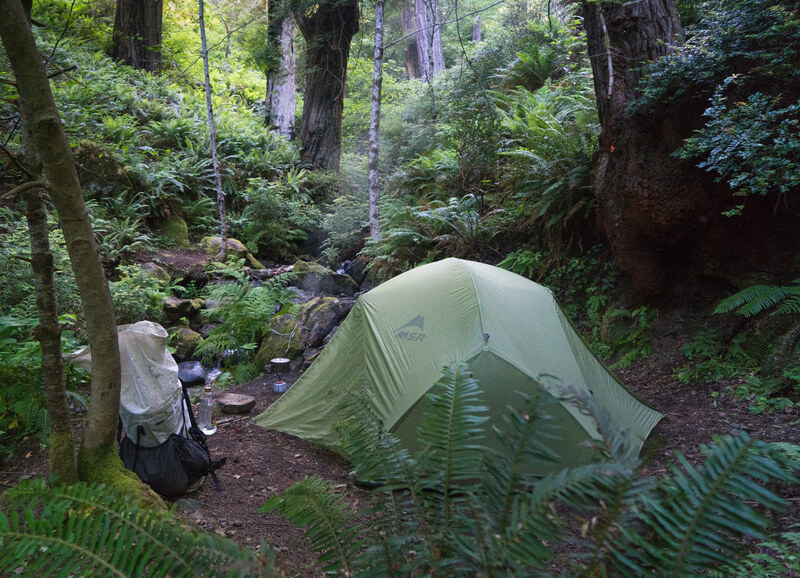 If you do setup next to trees, check for “hazard trees” (trees that look like they could fall on your tent while you are sleeping). Summits are one of the worst places to setup a tent if you are trying to avoid wind, but if you get caught in a storm and need to setup your tent immediately, try finding rocks to stack around the bottom of your tent to keep wind from blowing in. 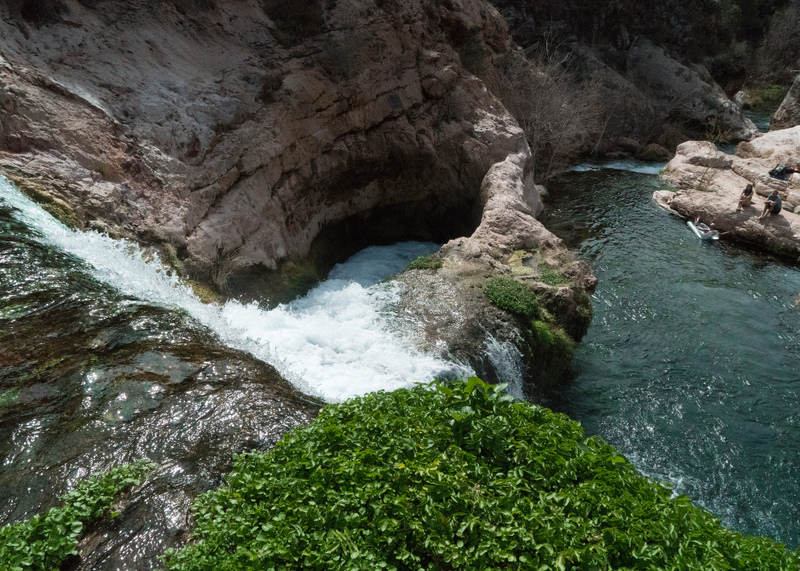 Don’t setup by water: the air is cooler next to water, such as creeks or rivers, so setting up your tent nearby can be chilly. Avoid sinks: it is colder in low-lying areas, so move to higher ground if you find yourself in one. Wash your old sleeping bags. If you are using an old sleeping bag, you can wash it to get some of the loft back. Additionally, from my experience, washing a sleeping bag makes the fabric more breathable, thus minimizing the amount of moisture buildup inside. Don’t own a sleeping bag? Buy a warm one. Keep moisture from building up inside your bag. When you cinch the hood of your sleeping bag, make sure to leave a hole large enough for your mouth and nose to prevent moisture from building up inside your bag. Use a sleeping bag liner. Sleeping bag liners can add up to 25F of warmth to your sleeping bag, so they are great for the nights that the sleeping bag isn’t enough. 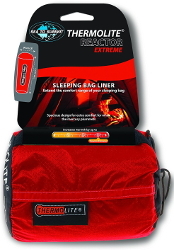 One of the warmest sleeping bag liners is the Sea to Summit Thermolite Reactor Extreme Sleeping Bag Liner, which adds ~25F of warmth. Use a sleeping pad with a good R-value. The R-value of a sleeping pad is a measurement of its ability to resist heat flow, thus insulating you from the cold ground and keeping you warmer. 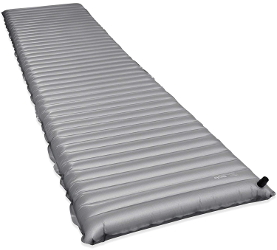 The higher the R-value, the more insulative the sleeping pad will be. 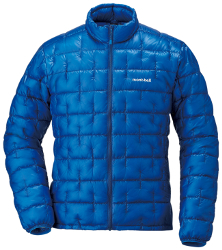 A great choice is the Therm-a-Rest NeoAir XTherm MAX, which has a R-value of 5.7.